As an employer, you know that one of the most important things about running a business is keeping your employees happy. More than that–it’s making them even happier than they already are. For most employers who work in offices, there are telltale signs every day if they need to boost morale. But when it comes to keeping remote employees happy, it’s a little more challenging. Whether you’re working as a drop shipping t-shirt wholesaler or running an advertising company online, you can’t simply see that your employees are as happy as you’d like them to be. And you can’t implement yoga in the middle of the office, either, when everyone’s in a different time zone in a different part of the world. That said, there are some great ways to make your remote employees happier. It’s all about understanding what these kinds of employees want in particular and listening to their needs. Here’s how you do it. Feedback is important for any employer. But when your team is working remotely, it’s even more important, because that’s how you’re going to learn that someone’s dissatisfied. Sure, an employee might turn everything in on time, and use lots of positive emojis over Slack, but you don’t know if they’re stressing out about deadlines. Or, worse, not getting along with someone else on your team. That’s why it’s so important for you to directly ask employees about how they’re feeling about work. And this feedback has to be anonymous, because there are topics employees may not feel comfortable saying if you know their complaint. A good solution is using surveys. SurveyMonkey has 16 million active users for a reason–and that’s because using surveys is super-effective. 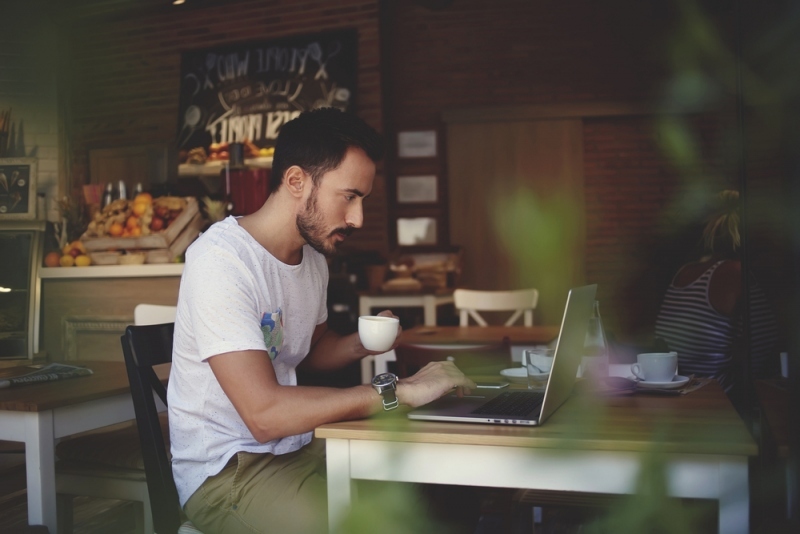 It’s easy to see remote work as flexible, which is why you might not be giving your employees a lot of flexibility. After all, they’re already allowed to work from where they want, and the time difference means that they get to work during the times of day they want. But what if many of your employees are stressed out because of a heavy workload? Have you thought about how they might need more flexible hours and deadlines if they’re a working parent, or if they have a condition such as depression, which can mean they aren’t fit to work all the time? It’s hard to define exactly how people connect with each other, but when it happens, we know it. That’s why it’s so challenging when you’re working remotely; those social cues are missing entirely. But really, it’s easy. All you need to do is reach out to your employees, speak with them one-on-one. Spend some time creating banter in the water cooler channel on Slack, so that employees on different sides of the globe can connect. And don’t forget about the importance of mental health–learn more about dealing with that here. Once your company has grown large enough, it’s also smart to have a retreat. Half of the UK workforce is going to be working remotely by 2020, so you’re sure to find a retreat that’s affordable. These are some of the best ways to make your remote employees happier. What other strategies do you think are effective?